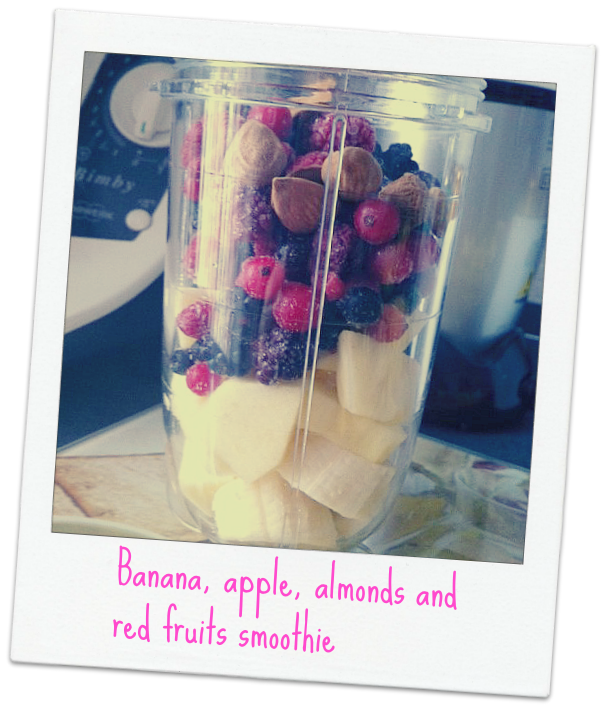 Banana, apple, almonds and red fruits...mmm...sooo yummy!!!! Cause I'm sick...I need some sweetness...LOL!!!! Well...nothing of particular strange you can think but...I bake them into the microwave!!!!! Did you ever try this???? 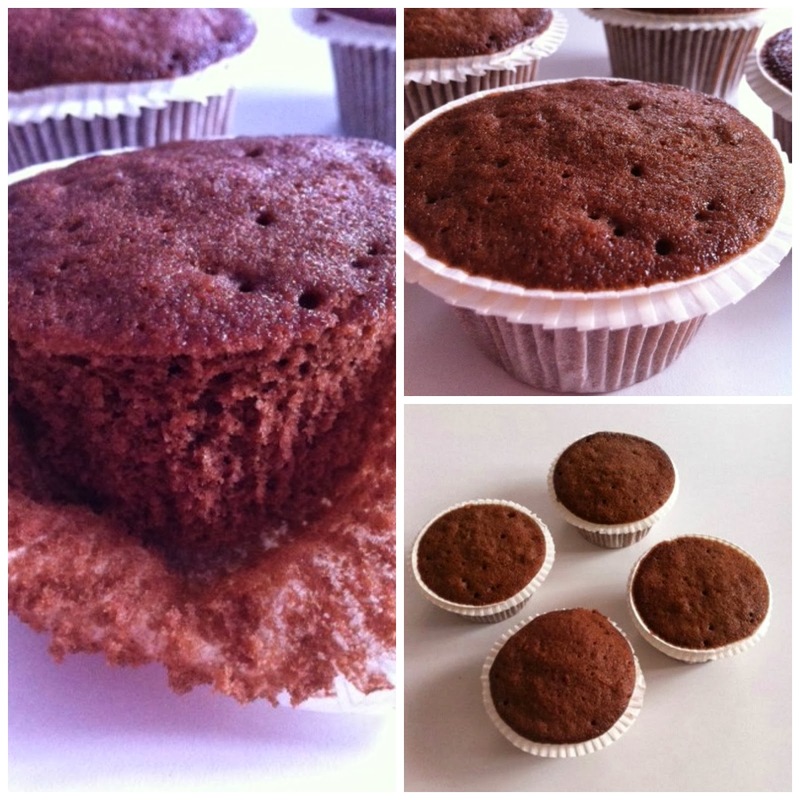 In just 6 minutes...you can have glorious muffins!!!!! Then add the liquids ingredients to the flour and mix everything well. Now put your mixture into cups and bake them into the microwave at the highest temperature for about 3 minutes!!! Your muffins are ready and they taste...awesome!!!! I wish everyone a nice day!!!! It's long time that I didn't write here in my blog...shame on me! Lately...I "meet" the smoothies world...I discovered them on Pinterest (LOL) and tried them!!! 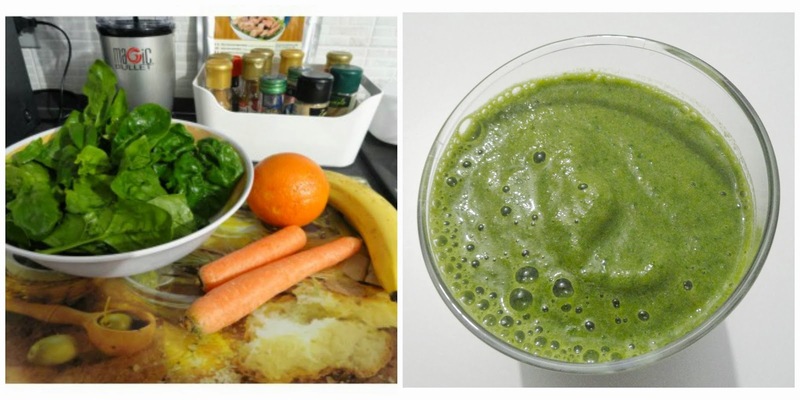 The first one I've tried was made of spinach, 2 carrots, 1 orange, one babana, a bit of water. You can't believe how delicious it was! Simply put all the ingredients in the blender and...voilà!!!! Your smoothie is ready to be "drunk". Then I've tried another one for breakfast. This one was made of 1 apple, 1 banana, spinach, 5 almonds, a bit of water, 1 teaspoon of maple syrup and a bit of cinnamon. 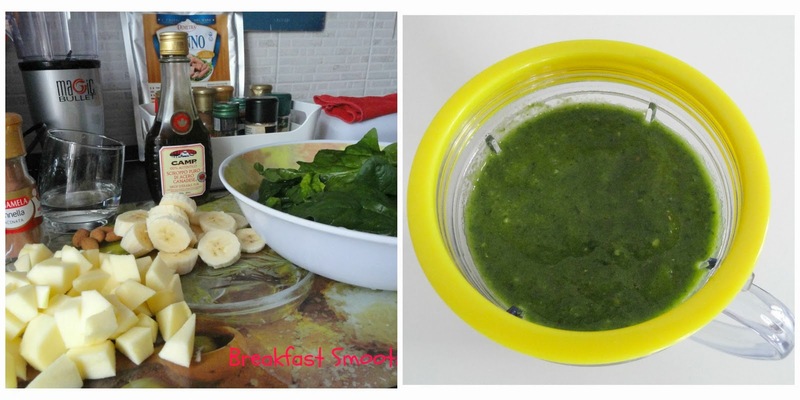 Again put all the ingredients in the blender and...in few minuts your delicious and so healthy breakfast is done!!! I think they are great for eating fruits and veggies every day! You can made them in a gazillion of differents way...and have one different each day if you want! 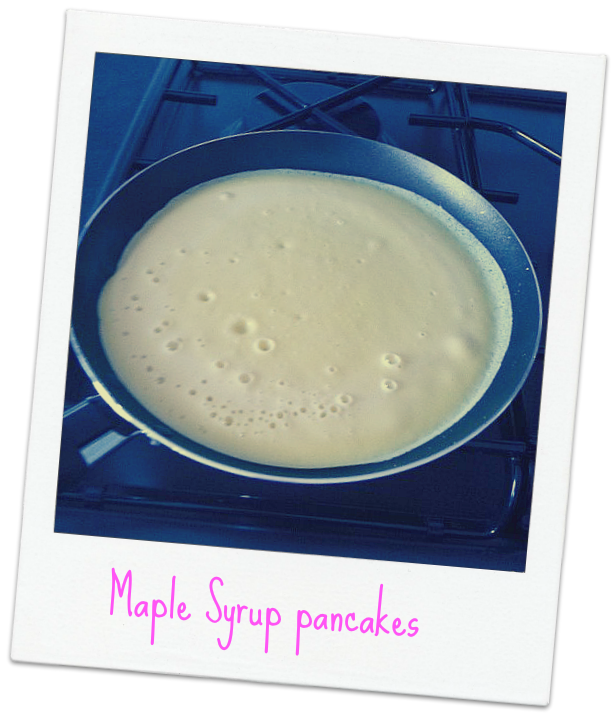 Did you ever tried them? Do you have some nice recipe to share? Can't wait to try a new one!!!!! I wish you all a nice week and...can't wait to hear from you!!!! !